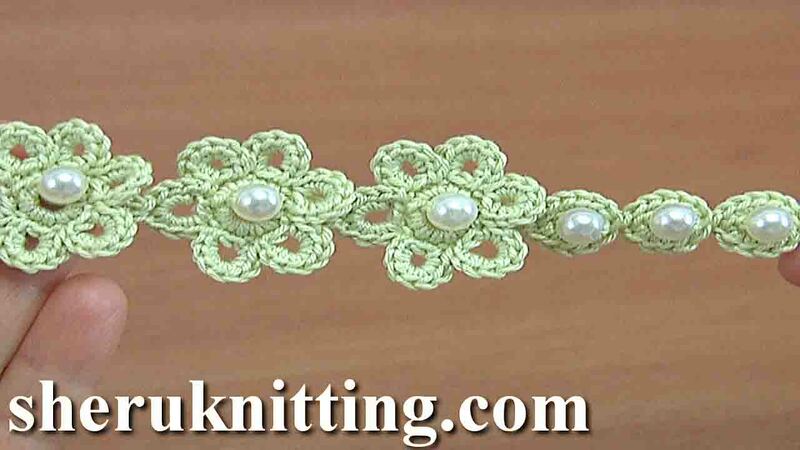 Simple crochet cord you will see in this video instruction. 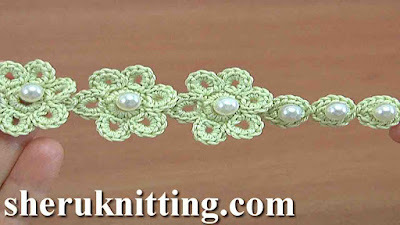 This easy to crochet cord made of flower and ring that have one base.You determine the sequence of crochet rings and flower in the simple cord by yourself. The center of the flower and ring made with a bead. Simple crochet cord was made with Steel Crochet Hook 2.25mm (which is #2 US standard)and yarn: 100% Cotton, 169m/50g, 4 ply. It can be used as a bracelet, a necklace, or a belt.